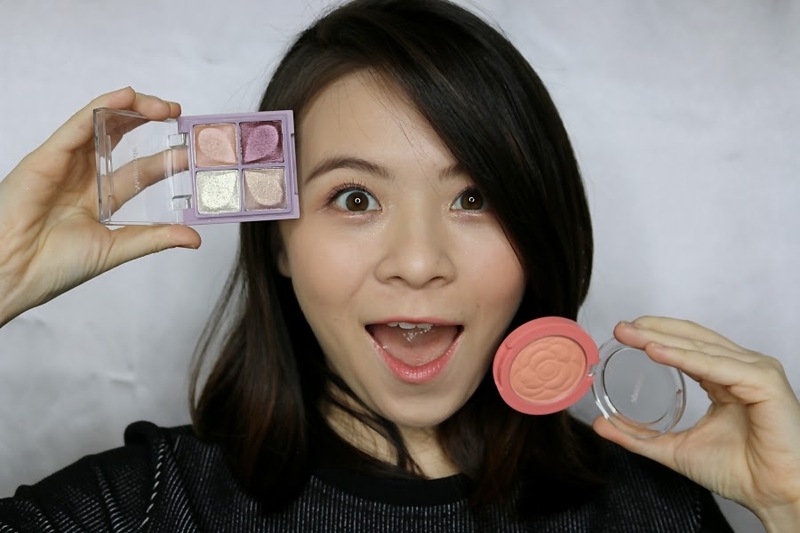 JQ Talks: Korean Inspired Sweet Peach Natural Makeup Look With Mamonde Flower Pop Range! 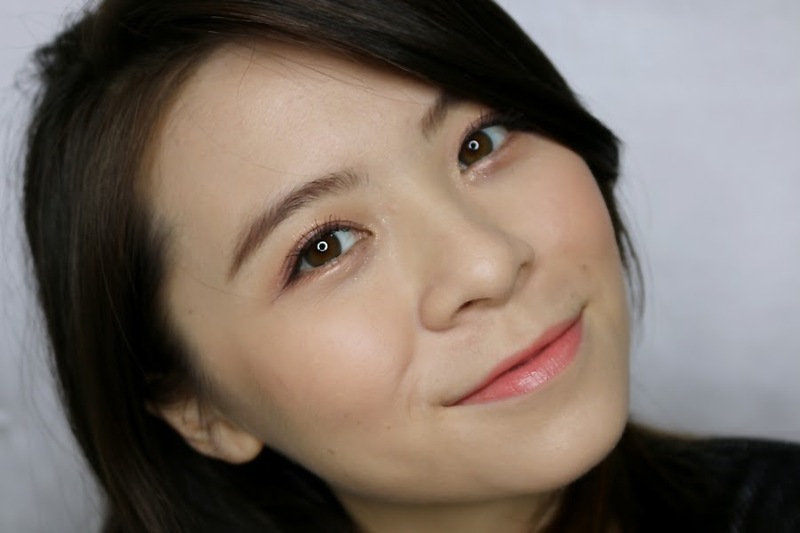 Korean Inspired Sweet Peach Natural Makeup Look With Mamonde Flower Pop Range! 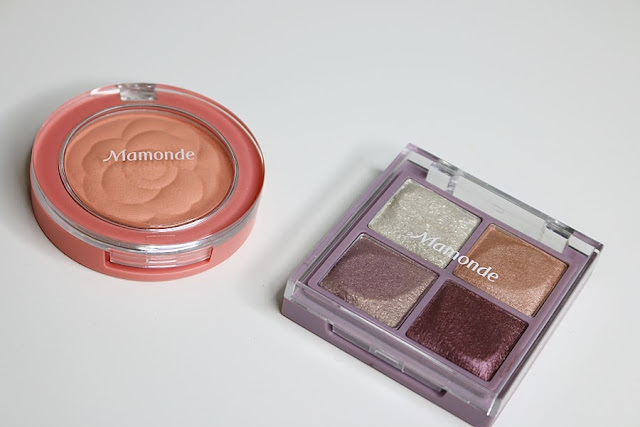 I've decided to create a really simple and easy look with the two new products that I've recently received from Mamonde. 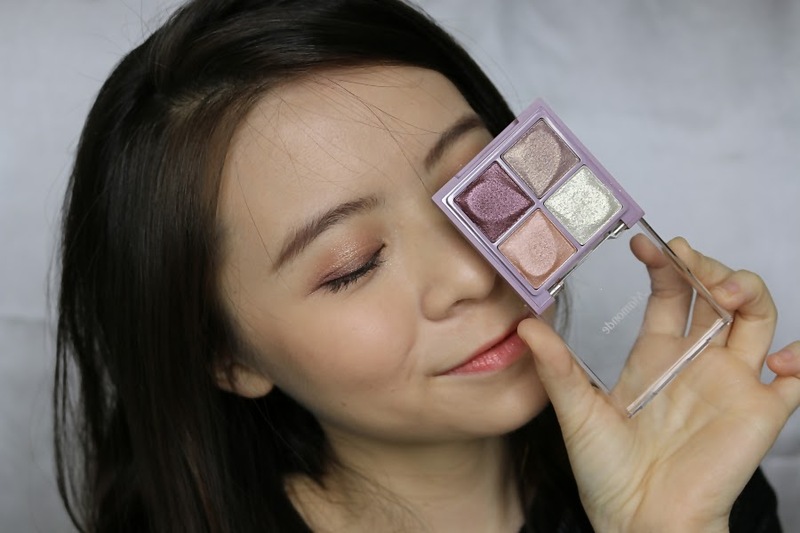 They are the Flower Pop range in conjunction with the launch of the Mamonde KLCC Beauty Counter in Parkson and the beauty counter is a reflection of its Mamonde's latest brand concept 'Journey of Flowers'. 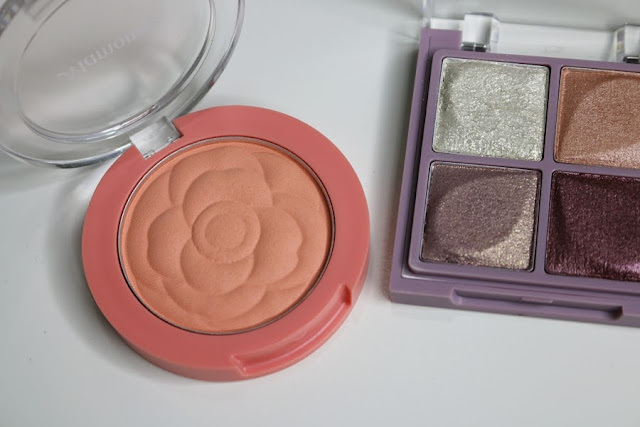 The two new product range are the Flower Pop Eye Brick and the Flower Pop Blusher. 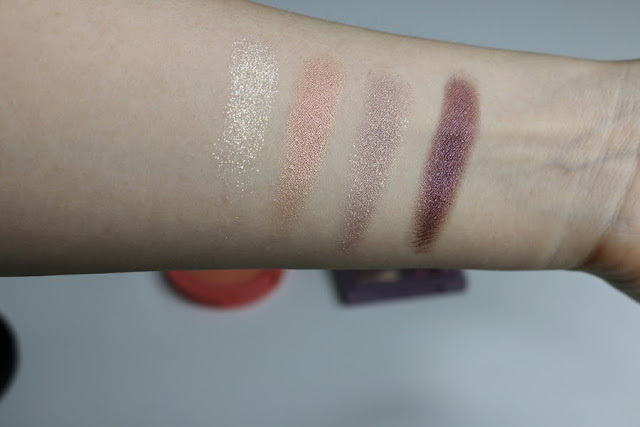 Before I go into the review, do check out the video tutorial as below first to see them in action! 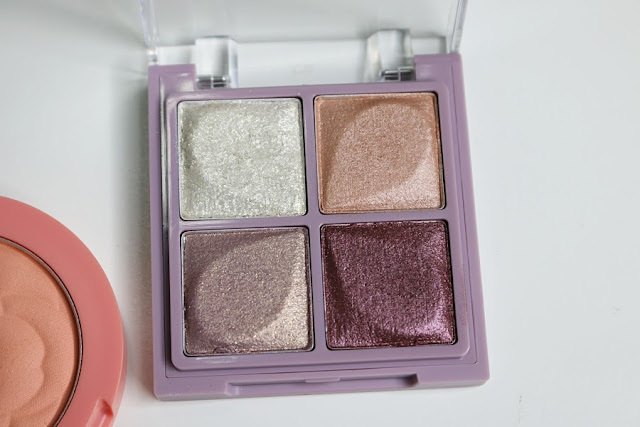 This eyeshadow quad is super shimmery and some even glittery, which makes them really pretty on the eyes. 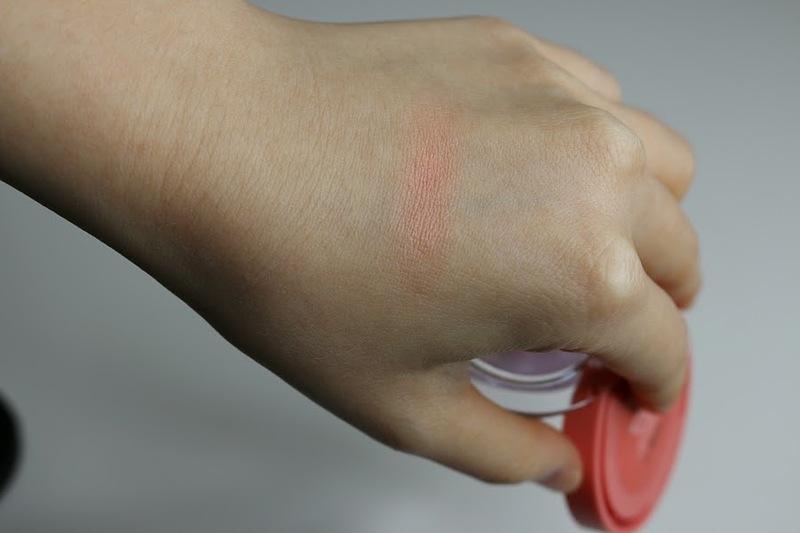 It's easy to blend as it has sort a smooth and moist texture to it. Apparently, it claims to have White Flower Complex - comprises of Madonna Lily, Edelweiss and Lily Magnolia - that helps keep the skin around the eyes moisturised. It's pretty pigmented for a shimmery eyeshadow and last pretty well on my lids. I have mine in no. 4 Pale Purple and it comes in 4 other colours too. 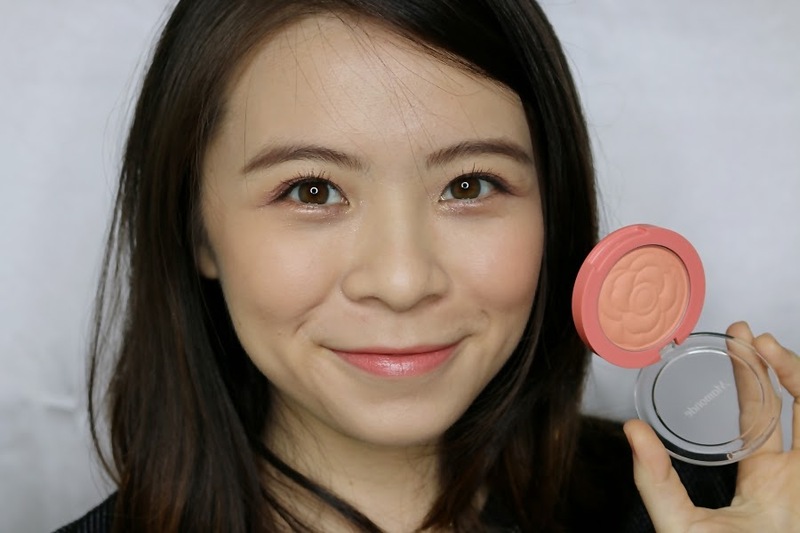 This gorgeous matte peach blusher gives a super brightening effect to my face. Makes me look more awake and a healthy looking natural glow thanks to its coat of camelia oil that promises a glowing complexion once applied to the cheeks. Although it's matte, it's not ashy or powdery at all. 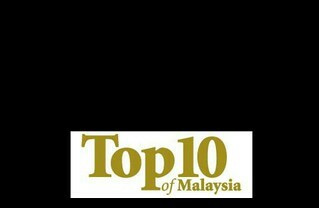 For more information, do check out Mamonde's Facebook Page.